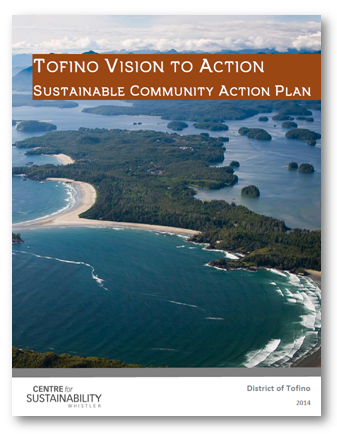 The Centre worked with the District of Tofino’s Community Economic Development Advisory Committee to develop the community sustainability plan, Vision to Action. Based on the vision developed through their OCP update, Vision to Action elaborates on the community goals in each of five community areas, and identifies specific desired outcomes, strategic directions and actions. 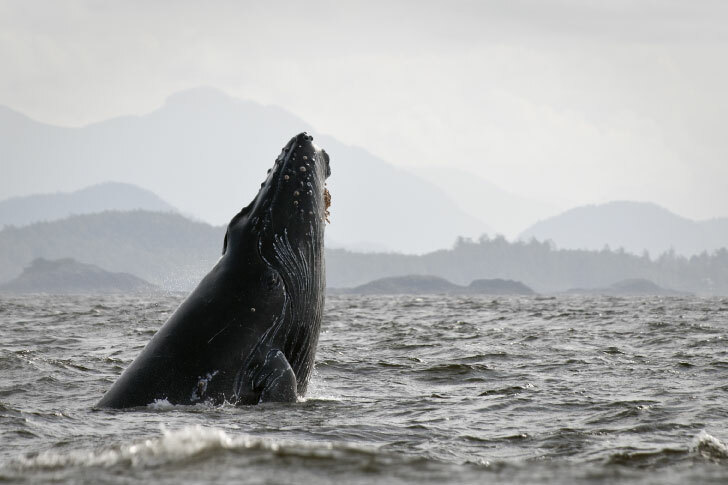 A number of Vision to Action Partners have committed to participating in the process to develop the plan, as well as to ongoing involvement in implementation of actions in their organizations.